Treat yourself to a brand new home without the worries sometimes associated with an older home. Home builders are once again breaking ground and crafting some beautiful homes. North Aurora offers many areas where new construction homes are being built. Take advantage of the advances in green building technology! New construction homes are less expensive to maintain due to their superior energy efficiency. Buying new construction in North Aurora IL still offers you a final new home walk through prior to closing. Plus, many builders offer exceptional home warranties. 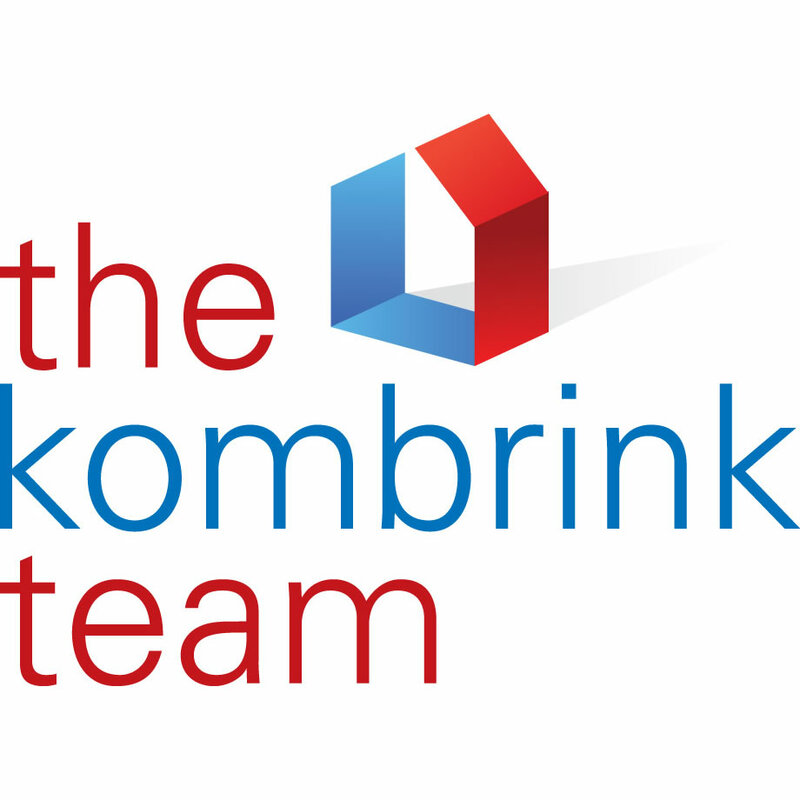 The Kombrink Team at RE/MAX Great American North are your local new construction experts. We would be happy to discuss your options, explain the differences between custom and production homes, and we can even consult with you to find and hire a reputable home builder in North Aurora. For more information and resources about buying a new construction home, please visit the National Association of Home Builders. No matter what type of new construction in North Aurora IL you're looking for, we've got you covered. Looking for a custom home, semi-custom or production home? The updated list below displays all new construction homes for sale in North Aurora. Please note that you will need to register, or login via Facebook at the top of the page, to view these homes.